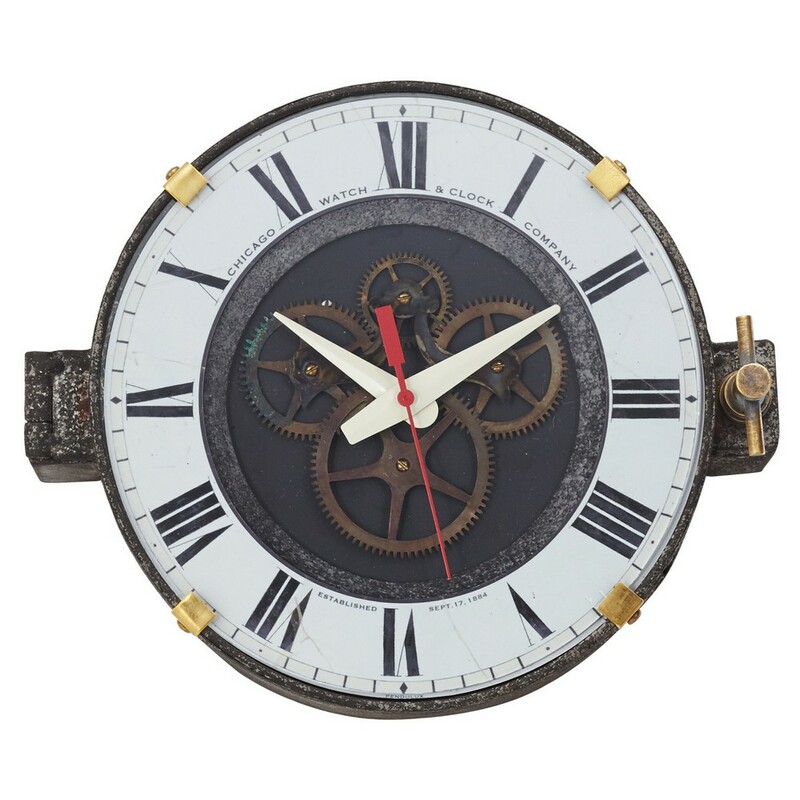 Steel case, brass, glass lens, 11”. 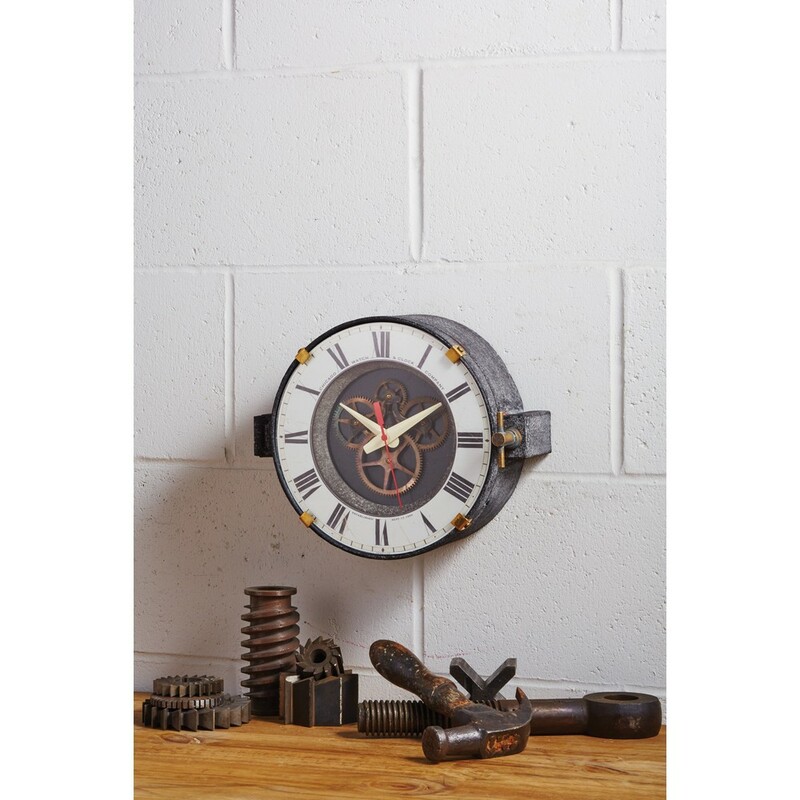 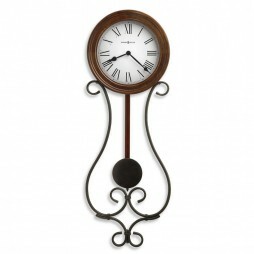 Inspired by the highly accurate master clocks that graced the floors of factories in the 1940s, the Chicago Factory Wall Clock features a bi-level dial that reveals an open brass gear assembly. 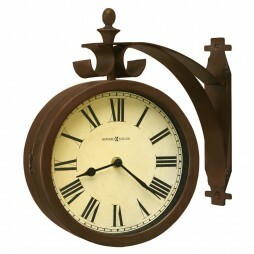 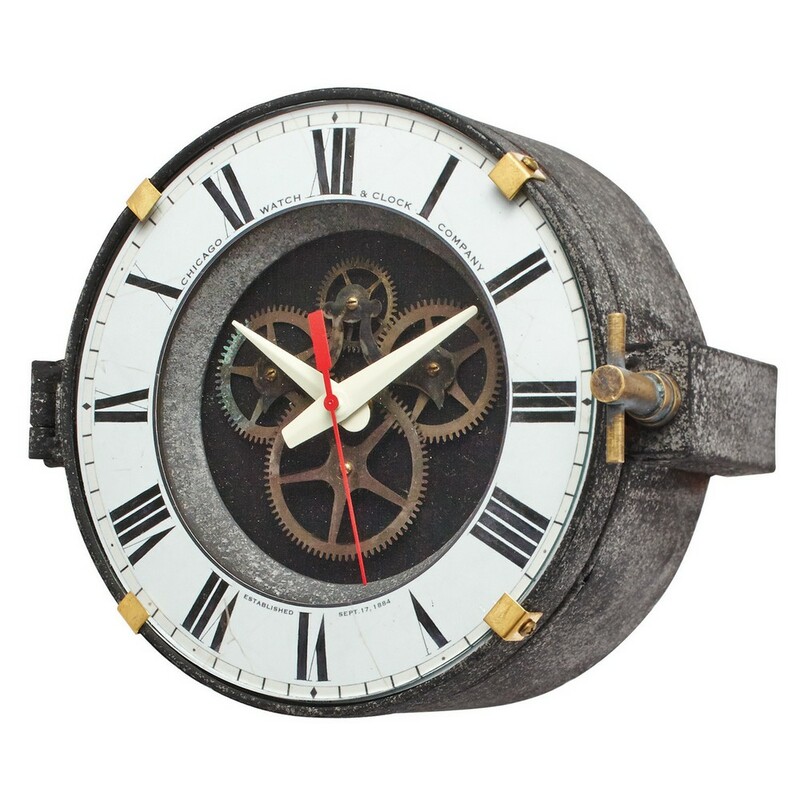 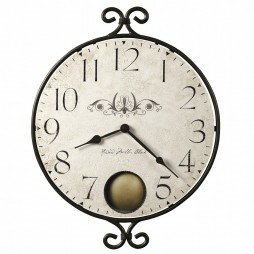 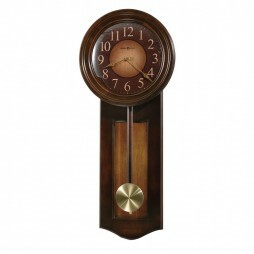 Outfitted with a working seconds hand and solid brass knobs, the hinged front opens outwards.